8 Steps to learn any singing-type song FAST! I primarily teach classical guitar lessons, but I do believe it important (and occasionally useful) to be able to simply strum and sing a song, especially around the holidays! It amazes me how many classical guitarists have not learned this skill. 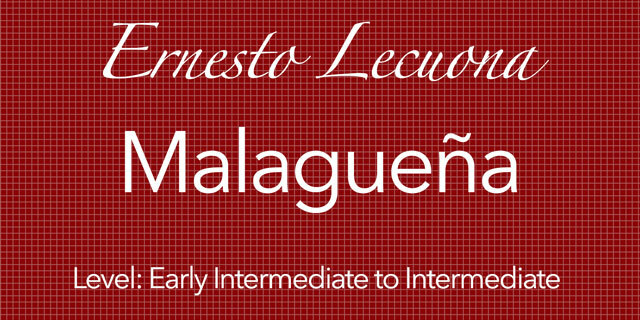 So I would like to offer one approach to learning any “song” quickly. 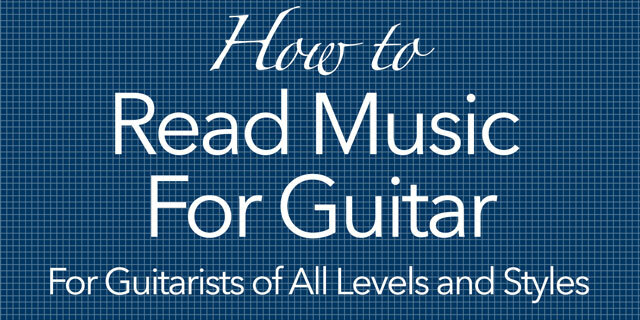 It doesn’t have to be a daunting task to learn a new song or piece on the guitar. 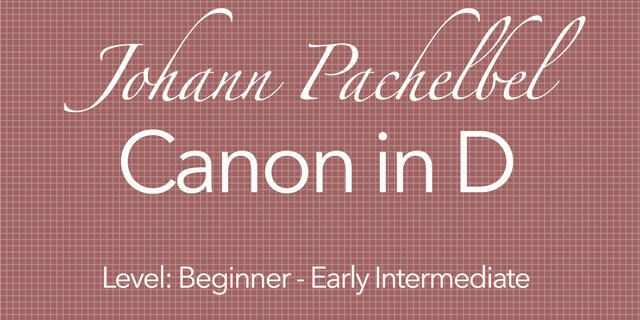 There are many ways to practice and many ways from to get from one point to the next. Ideally, whatever we are doing helps us to learn quickly and efficiently, while also being fun and rewarding. 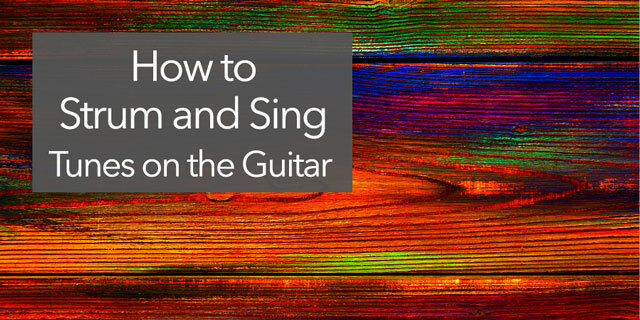 Here are eight steps you can use to learn any singing song more quickly. These can also help you to make your practice time more effective and more rewarding. Remember, keep things light and relaxed yet laser focused. 1) Decide exactly what you would like to accomplish and how you will determine if you have accomplished it. Nothing is worse than working really hard on something and not knowing whether it did any good or not! So know where you are going. For a song that has strumming chords and singing, this would mean knowing what strumming pattern you plan to use, knowing what the chords are, and knowing the lyrics and the melody. 2) Practice the rhythm by itself. If you are playing a song then this might be just the right hand by itself, strumming. 3) Practice just the chord changes, or the notes, by themselves without the right hand playing. This will not sound like much, because your right hand will not be making any noise. But at least you will not have to think of but one thing at a time. Focus on clean movements and good finger placement behind the frets. For more: practicing chords. 4) If the song has vocals, practice the vocals by themselves. Make sure you are singing the correct notes in the correct rhythm. 5) You can then practice the vocals/ with just the right hand playing/strumming, and the left-hand just muting out the strings. 6) Practice the vocals with just the left-hand chords. Let the right-hand just relax or hold the guitar, but do not actually play anything with it. This way you don’t have to think about the rhythm of the right-hand at all and can focus completely on just playing the chords. 7) Then practice just the two hands playing together with no singing. Just play the chords and strum with consistent timing and rhythm. 8) Finally, you can put it all together and hear where it takes you. If you have practiced each of the different aspects of vocals, right-hand, and left-hand, in isolation from each other and also in combinations of each two of the three together, you should be well on your way to making the song happen. 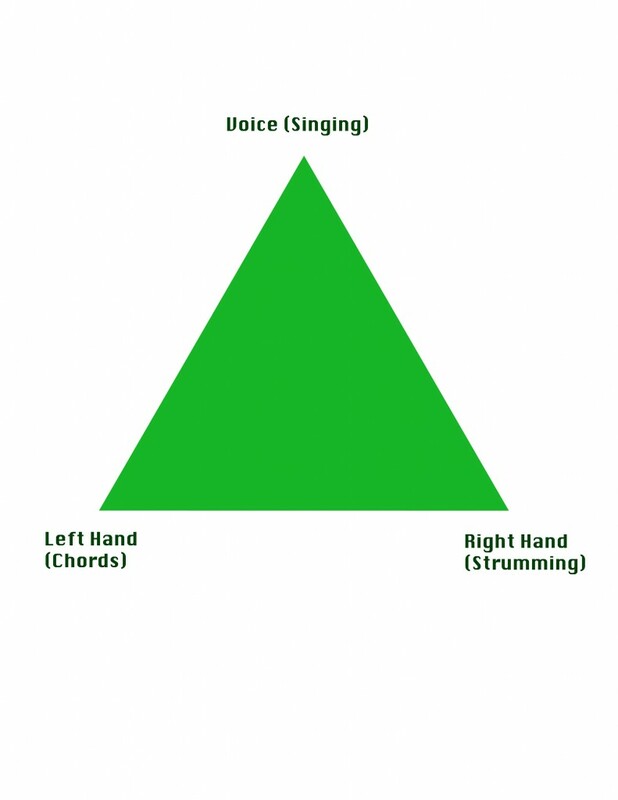 So to illustrate, practice each of the 3 points on the triangle below, then the two together that comprise each side. Lastly, play and sing everything together. So to sum it up, master each of the corners in the triangle above, then master each side. When you decide to start really working on your chops, you may want to check out the QuickStart Guide for Practicing Scales. I hope that helps. If you have any experience with this, please leave comment.